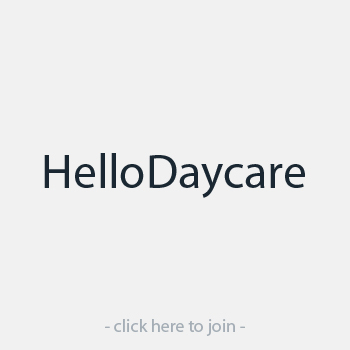 HelloDaycare Peeps! 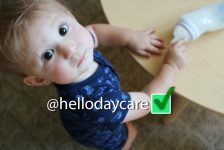 I’ve put together a list of popular Facebook groups for daycare providers in case some of you were not aware they existed. I was planning to make this an ongoing list as more groups emerge. But I never realized so many groups were out there until I started working on this blog post. Wowsers! There are a lot to choose from! 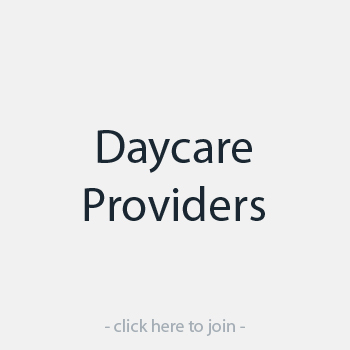 It appears many daycare providers have branched off and started their own groups, with the same purpose, different venue per se. I have to be honest I never paid much attention to any of the Facebook groups until last year. 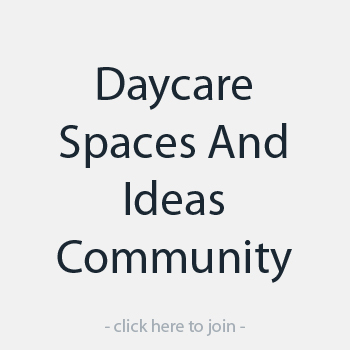 The only reason I started joining groups was because of a friend of mine, a daycare parent. She would talk about conversations she had read on the local community groups and suggest that I should join. I did, and it was like a light clicked on! I was excited about all the possible opportunities I would have to learn and grow with the support of these groups. Then I thought of all the connections I could have made had I joined these groups five years ago. Boy had I been missing out! 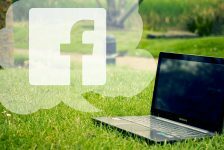 Facebook groups are great for networking and engaging with others in your field. But if you don’t want to join in on the conversations that’s okay too. Just by reading posts from people in the same field as you is very helpful. Find out about handbooks, policies, preparing taxes, illnesses, holiday schedules, and more. 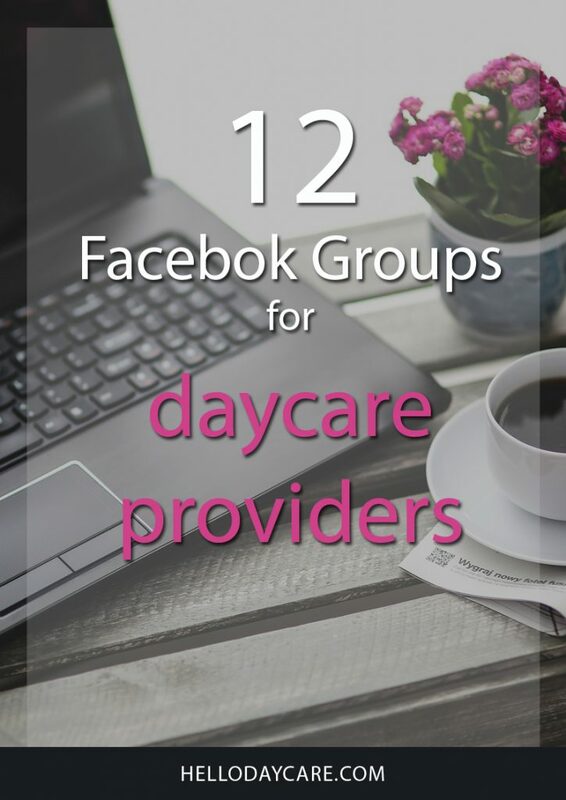 The list is almost as endless as the number of Facebook groups that exist for daycare providers. 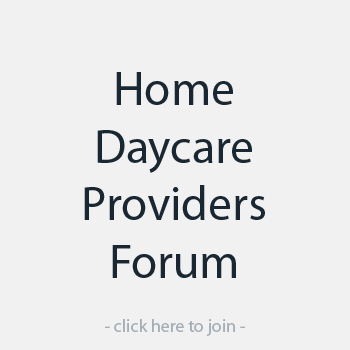 Some providers have even narrowed down their Facebook groups to areas of expertise. 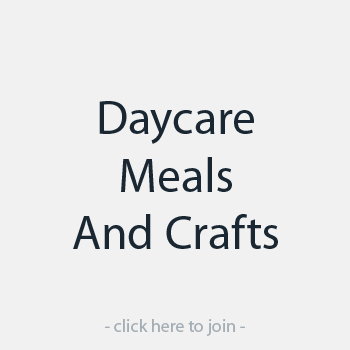 Like meals, crafts, and daycare spaces. 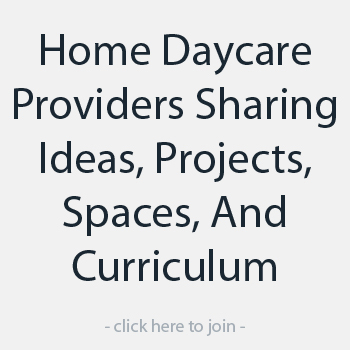 Funny thing is I have met a wonderful group of people that “aren’t just daycare providers”. They share the same interests I do like parenting, blogging, and exercising (in that order!) It’s amazing the connections you will make in these groups even if you are an introvert like me. It can happen with one group post or one engaging comment and then “BAM!” you have new connections just like that. I guess that’s what happens when you converse among thousands of group members. As a group member, you’ll be requested to familiarize yourself with the rules and regulations set by the administrators of each group you join. Just be sure to follow each group’s rules or you could risk being removed from the group. I’m sure it doesn’t happen often but I have seen it happen. As long as you remain professional and supportive you should have nothing to worry about. 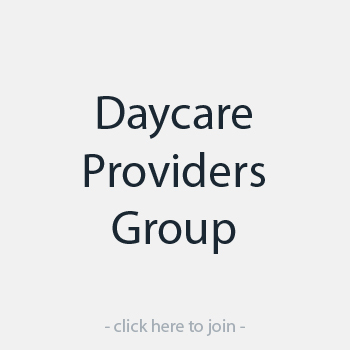 You may also want to take note as to whether or not the group you join is strictly for daycare providers or if parents are welcome too. Some of the groups allow for parents to join while others do not. I would say the latter is in most cases. 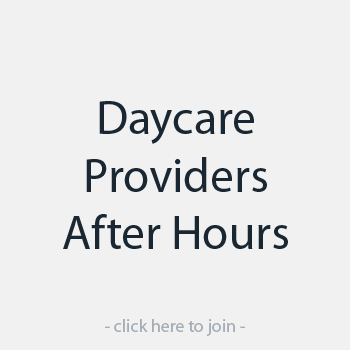 Of course, groups that say they are strictly for daycare providers is not guaranteed as people change their professions all the time. And for this to be monitored I would say is impossible. 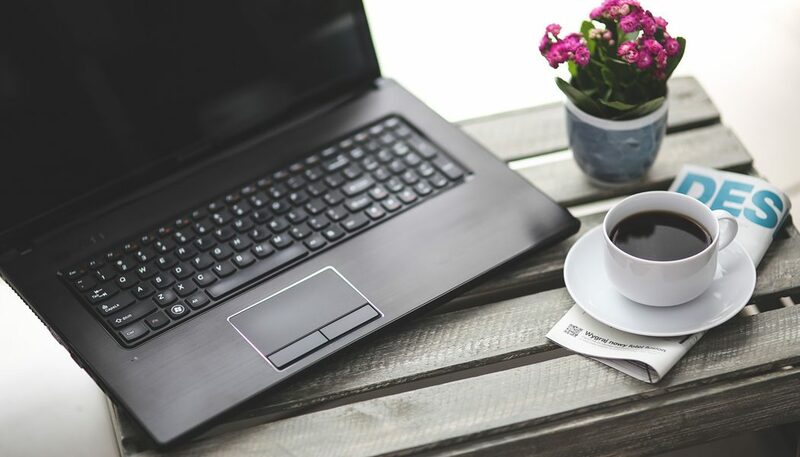 Just be prepared to be screened prior to being accepted into the group, especially for those that are specifically geared towards providers only. If you are unsure of the group’s rules you can always ask an administrator for them. I believe in most cases the groups’ guidelines are posted under the files section or pinned to appear at the top as the first post. Along with familiarizing yourself with the admin rules be sure to check the group’s privacy settings before posting. The three privacy settings are public, closed, and private or secret. 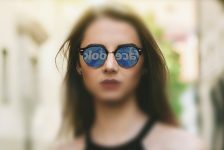 Public means anybody can see the group, its members, and their posts. Closed means anyone can find the group and see who’s in it, but only members can see posts. Private or secret means only members can find the group and see posts. For more information, check out Facebook’s privacy settings for groups. But honestly, you’ll never know when new members are added or when “parents sneak in” to groups that are strictly for daycare providers. So it’s pretty much post at your own risk. Some providers even go as far as posting their questions and deleting them later. Depending on what you post this may be a smart move. 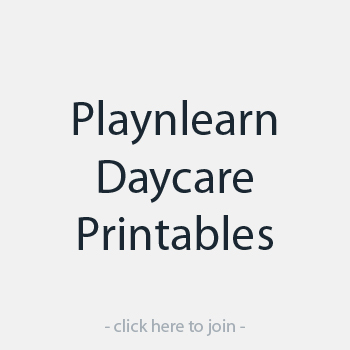 Do you participate in any of the daycare provider Facebook groups? Tell me how the groups have helped you in the comments below!